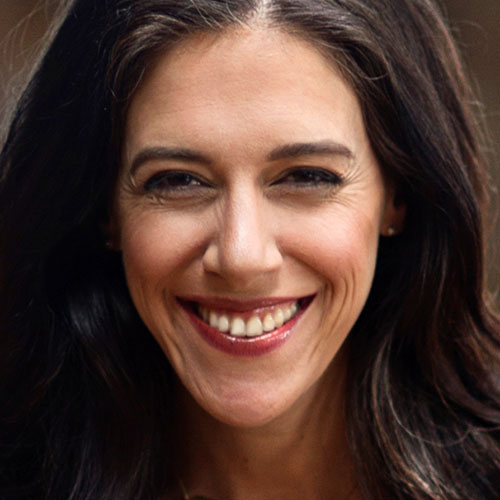 One of Forbes’ 21 new American money masters, Amanda Steinberg is the founder and CEO of DailyWorth, a website devoted to helping women manage their financial lives. Launched from a Philadelphia attic office in 2009, its newsletter now reaches more than one million subscribers. She has discussed personal finance on a number of news outlets, including Good Morning America, CNN, Today, and MSNBC. In Worth It, Steinberg outlines the vital financial information women need to create a healthy financial future, and draws a direct line to the ways women can use money as a source of personal freedom and power.